Teamwork ADV Track Uniform - Acceleration. 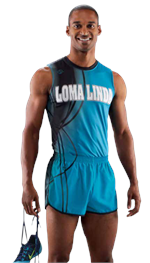 Custom Dye Subliminated Men's or Women's track uniforms. Teamwork ADV Track Uniform - BMXCustom Dye Subliminated Men's or Women's track uniforms. Teamwork ADV Track Uniform - Dash. 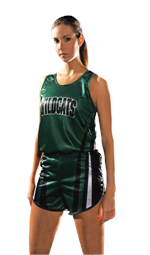 Custom Dye Subliminated Men's or Women's track uniforms. 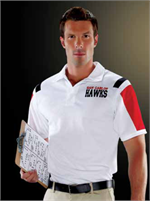 Teamwork ADV Track Uniform - Heat Custom Dye Subliminated Men's or Women's track uniforms. 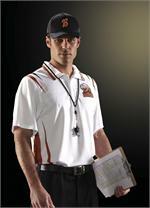 Teamwork ADV Track Uniform - JetstreamCustom Dye Subliminated Men's or Women's track uniforms. 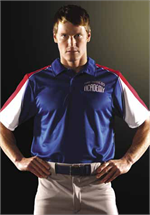 Teamwork ADV Track Uniform - PinnacleCustom Dye Subliminated Men's or Women's track uniforms. 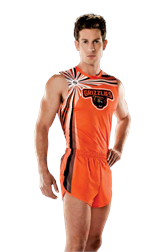 Teamwork ADV Track Uniform - ScorchCustom Dye Subliminated Men's or Women's track uniforms. 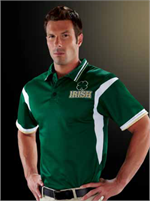 Teamwork ADV Track Uniform - SpeedCustom Dye Subliminated Men's or Women's track uniforms.